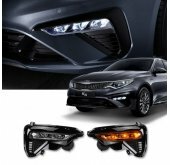 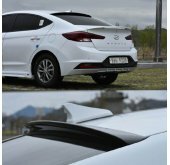 Tuning parts, exterior, interior, body kits, accessories, lighting system for Hyundai EF Sonata 2000-2004. 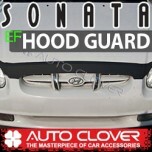 ITEM: Acrylic Hood Guard Set (B105) for 2002-2004 Hyundai EF / New EF Sonata MANUFACTURER .. 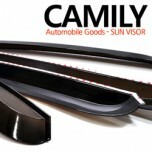 ITEM: Smoked Door Visor Set (A045) for 2000-2004 Hyundai EF / New EF Sonata MANUFACTURER .. 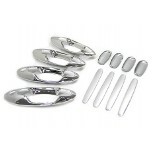 ITEM: Window Accent Chrome Molding Set (A873) for 2000-2004 Hyundai EF / New EF Sonata MANUFAC.. 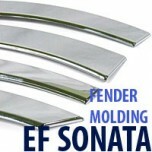 ITEM: Fender Chrome Molding Set (A355) for 2000-2003 Hyundai EF Sonata MANUFACTURER :&nbs.. 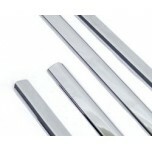 ITEM: Door Catch Chrome Molding Set (A270) for 1998-2001 Hyundai EF Sonata MANUFACTURER :.. 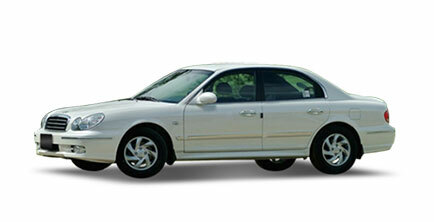 ITEM: Chrome Hood Guard (B514) for 2002-2004 Hyundai EF Sonata MANUFACTURER : AUTO C.. 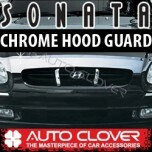 ITEM: Chrome Molded Door Visor Set (A401) for 1998-2003 Hyundai EF / New EF Sonata MANUFACTURE.. 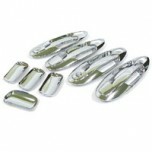 ITEM: Door Catch Chrome Molding Set (B820) for 2001-2004 Hyundai New EF Sonata MANUFACTURER&nb.. 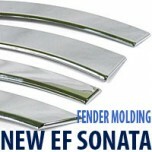 ITEM: Fender Chrome Molding Set (A345) for 2001-2003 Hyundai New EF Sonata MANUFACTURER&.. 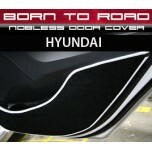 ITEM: Nobless Edition Inside Door Protection Cover Set for Hyundai MANUFACTURER : BORN TO ROAD.. 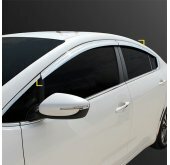 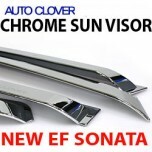 ITEM: Chrome Door Visor Set for 2000-2004 Hyundai EF / New EF Sonata​ MANUFACTURER : .. 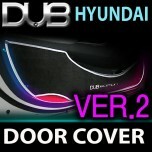 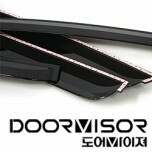 ITEM: Smoked Door Visor Set for 2000-2004 Hyundai EF Sonata MANUFACTURER : SEWON ORIGIN&.. 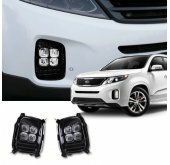 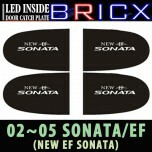 ITEM: Premium LED Door Sill Scuff Plates Set for 2000-2003 Hyundai EF Sonata MANUFACTURER : CH.. 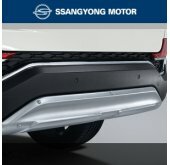 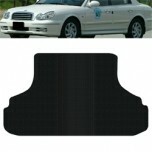 ITEM: Trunk Rubber Mat for 2000-2001 Hyundai EF Sonata MANUFACTURER : SSANGYONG ORI.. 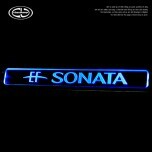 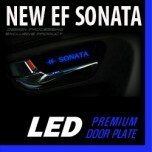 ITEM: LED Premium Door Plates for 2004-2005 Hyundai New EF Sonata MANUFACTURER : DXSOAUTO (KOR..